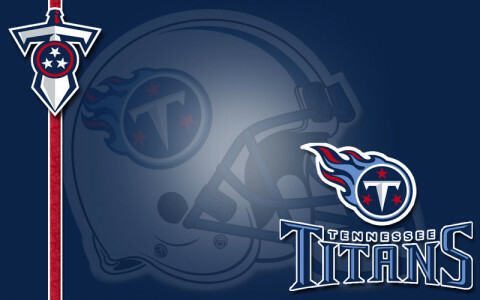 Nashville, TN – The Titans own the 10th overall selection and nine total picks in the upcoming 2013 NFL Draft, which begins April 25th. Over the course of three days, the NFL will conduct the seven-round draft from Radio City Music Hall in New York City, while Titans personnel will be headquartered at Baptist Sports Park in Nashville, TN. This year’s Titans draft is the second overseen by executive vice president/general manager Ruston Webster, who was promoted in January 2012 from vice president of player personnel.